It’s time to get out and get adventuring! Huckleberry summers await, and you don’t have to be a kid to believe in the magic of the wilderness. Now, before it’s too hot and before it’s too buggy, it’s one of the best times to get out! 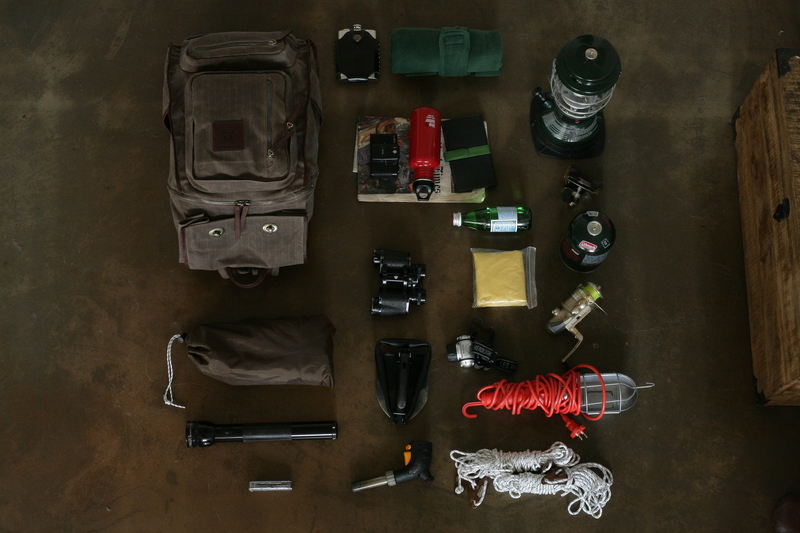 When you do, you’re going to need a Builford Roll Top Safari Backpack. Why do I say that? Just because it has the word “Safari” in it? Not at all, because Builford isn’t just about a false promise and a pretty name. 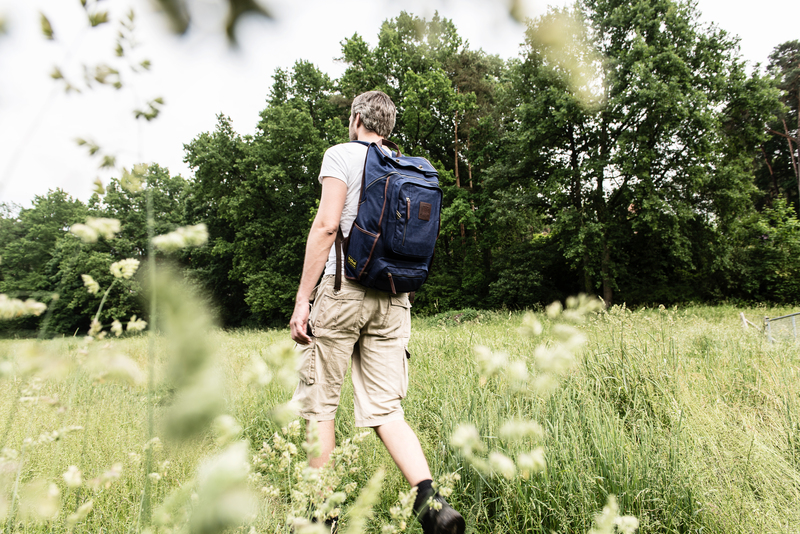 Builford backpacks are built to live up to their promises, and the Roll Top Safari Backpack is no different. 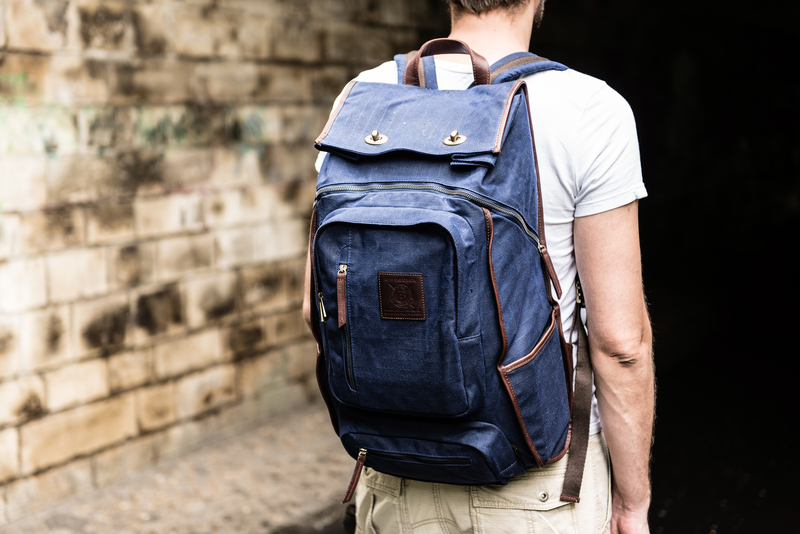 Like all Builford bags, the Roll Top Safari Backpack is built from top quality waxed canvas, a durable, industrial-grade, waterproof material. It’s no copy or cheap fake; we use real original Martexin waxed canvas. The finishing details are brass and leather, specially treated to remain moist and flexible even with hard use. 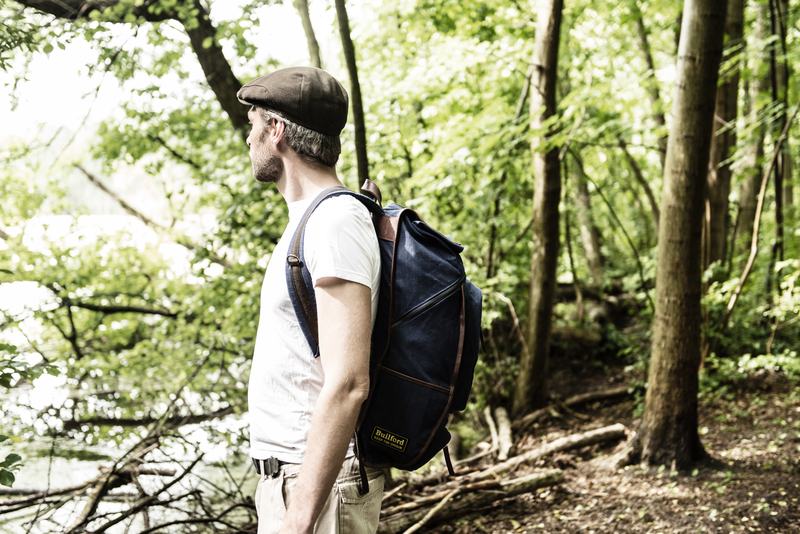 The roll top design is inspired from some of the best outdoors backpacks, giving you more freedom and space to carry everything you need. The main compartment closes with a rolled flap and brass buckles. If you need something quickly, there’s a side zipper on the back. Once you get all your stuff in there, we understand you also need to carry it long distances. That’s why all Builford backpacks come with padded, adjustable shoulder straps and padded back panels. There’s a lot of brands that make a lot of fancy promises, but when it comes down to it, the products just can’t keep up. But with a Builford bag and its waxed canvas, treated leather, and true attention to craftsmanship, it’s possible your bag will look better than you at the end of the day! Builford Roll Top Safari Backpacks are available for purchase on the brand website, www.builford.com! Order yours today! 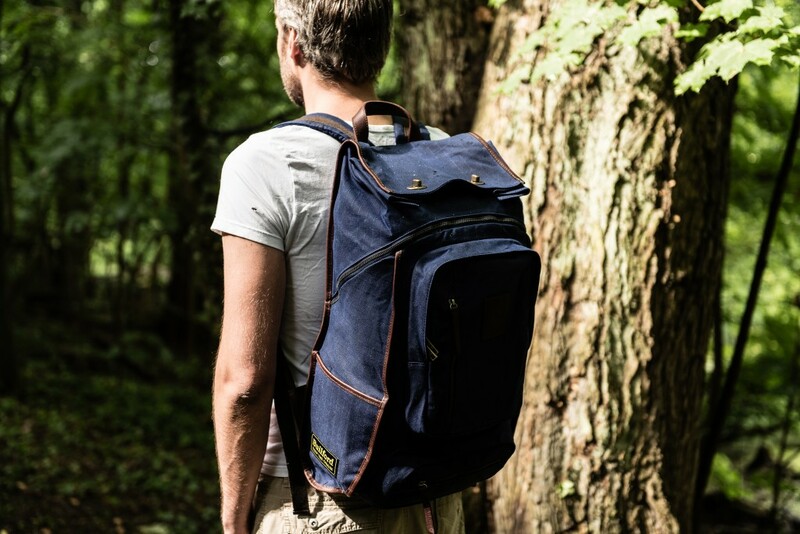 Share the post "The Builford Backpack You Need For Adventures"
Posted in Fashion Review and tagged builford roll top safari backpack, Builford waxed canvas bags, outdoors backpacks, outdoors waxed canvas backpacks, roll top safari backpack, travel backpacks, trekking backpacks, waxed canvas backpacks. Bookmark the permalink.